HomePet Supplies75% Off Dog Treat Dispensing Ball Toy – for StarMark Everlasting Treat Medium, Interactive Bento Ball with Top-Quality Non-toxic Safe and Durable Material for Puppy Dental Health, 2.36″ in Diameter-Blue. Only $2.25! 75% Off Dog Treat Dispensing Ball Toy – for StarMark Everlasting Treat Medium, Interactive Bento Ball with Top-Quality Non-toxic Safe and Durable Material for Puppy Dental Health, 2.36″ in Diameter-Blue. Only $2.25! A Bento ball and a treat dispensing ball in ONE! This dog treat toy is made of top-quality rubber that is not just proven and tested durable but is also eco-friendly, non-toxic with no pungent smell to ensure it's 100% safe for your furry friends. This is a unique design for starmark treat that you can fill with yummy treat and gourmet inside while the other end is designed to dispense thus, no need to buy another treat ball for other smaller treats for your pets! With quality and performance driven, it will not only fill their hunger but also keep them happy and entertained. It's soft but is puncture-resistant making it perfect for small dogs and even ideal for tough chewers without doubts that it may get broken anytime soon. Rest assured that this will last for a very long time. Available in variety of colorways to choose what best fit for your pets. If you are need the perfect bento ball that can make your pets feel great while making your jobs easier then this Treat ball is the one you are looking for! Because of it's softness and durability, it's easier to clean plus it is dishwasher safe so you can wash and use them again and again! 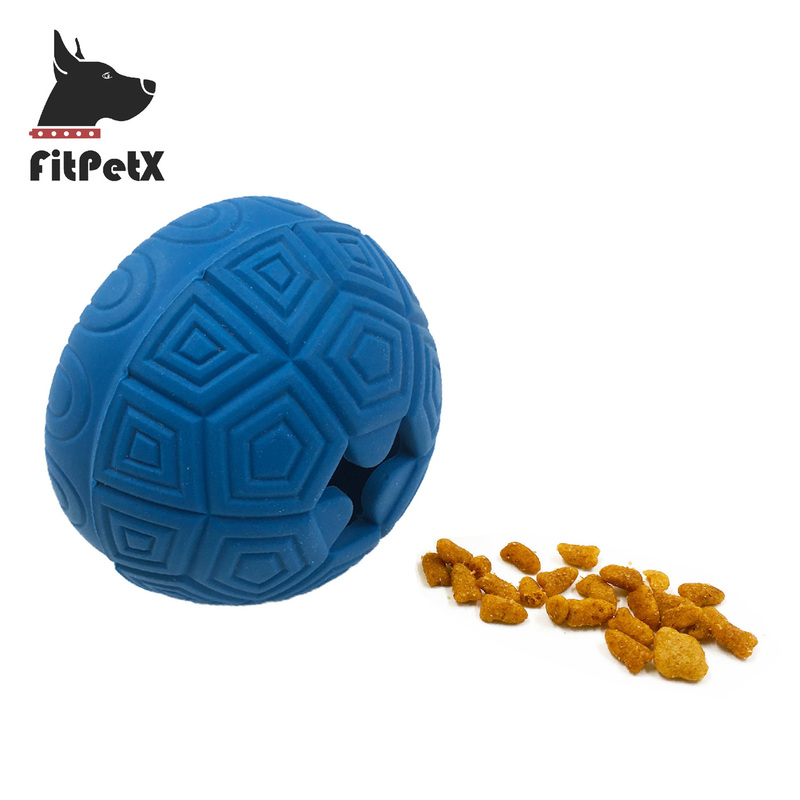 This dog treat ball saves you a lot of money too because it serves so many purposes such as a pet training ball, a bento ball, a treat dispensing ball, an ideal training tool for pets, toys for boredom and plain entertainment and a great present whenever your pets do something amazing and whenever you just want to make their days joyful. Just with one dog treat toy, you can make your furry loveones feel great without breaking the bank and without sacrificing quality. Specification: 75% Off Dog Treat Dispensing Ball Toy – for StarMark Everlasting Treat Medium, Interactive Bento Ball with Top-Quality Non-toxic Safe and Durable Material for Puppy Dental Health, 2.36″ in Diameter-Blue. Only $2.25! 55% Off Dog Treat Toy – Treat Dispensing Ball – Challenging Interactive Treat Ball IQ Dog Toy for Playtime With Your Puppy Dog – 3.15″ in diameter. Only $4.5!